Show other documents from Blogger.com TIP: Try comparing two versions that are closer to one another. When they're too far apart, the comparison may become unreadable depending on how many changes were made. Apr 7, 2018 Changes under "Liability for our Services" and "About these Terms". 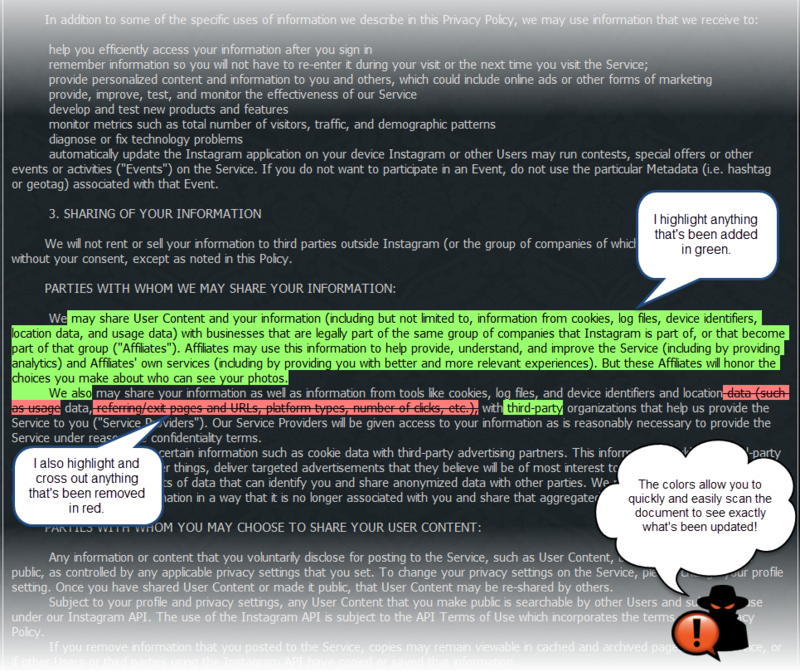 Apr 14, 2014 New terms added to the "Your Content in our Services" section. Nov 11, 2013 A few new terms added. Worth revising. Apr 16, 2007 This is the initial version that ParanoidPaul captured. It is not necessarily the first version of the document. If you'd like to be notified when Blogger.com makes updates to documents like this, choose which ones you'd like to subscribe to today (it's free! ).